The premier minibus, motor coach & charter bus rental company servicing Jacksonville, Florida. Book your charter bus now by calling 1-718-779-1151. Are you planning a group travel sometime soon? Then you must book the leading charter bus and minibus company in Jacksonville, RVP Tours. Jacksonville is located on the northeast Florida along the Atlantic coast. It is the most populated city of the state. RVP Tours provides charter buses for all types of events like corporate, conventions, weddings, church trips, school or college trips, etc., The buses we own are guaranteed to meet the requirements of most of the people. Our buses are well equipped with proper recliner seats with folding arms, climate control ACs, WiFi, restrooms and varied entertainment options to keep you busy all day on board. If you want to keep your group organized all the time during your trip, then the best way is to charter a bus. The groups can be of various types like school or college kids, employees, friends, and even large families. You can at any time contact the reservation experts for more information about the services in a particular area and you will also get a free quote. 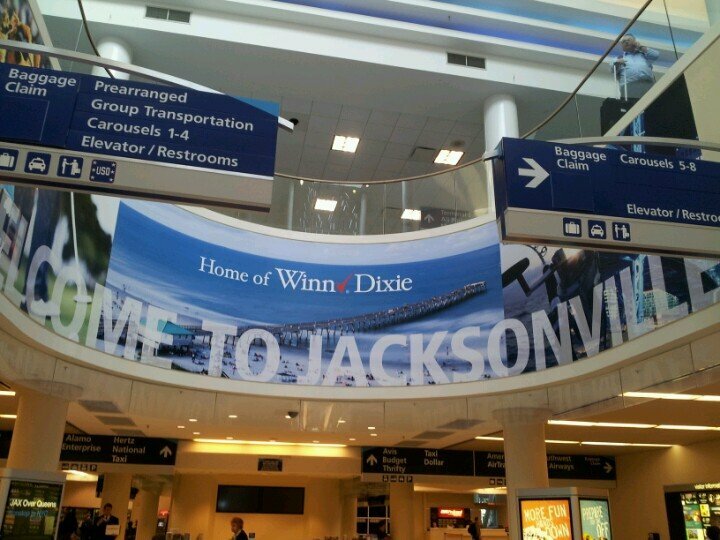 Well any new city or town calls for sightseeing and at Jacksonville the sightseeing usually begins downtown. It is a beautiful area where you will find City Hall, Hemming Park and Contemporary Art Museum. If you wish to witness any ongoing festival in the city, then you must be present at the Jacksonville Landing. Most of the waterfront cafes and restaurants are in Downtown. Art is the most important part of the cultural history of any place. It is the real scenery of the city. There are many museums showcasing masterpieces and contemporary art. Jacksonville’s Science and History Museum features interesting exhibitions on the human body’s main system and how lifestyle and environment affects it. There are 25 exhibitions where children get a hands-on experience about lots of topics letting them enhance their physical and cognitive skills. Some of the oldest neighborhoods in this city are Avondale and Riverside. These places are home to history, culture and modern design. They exude an irresistible charm. The architectural style at Avondale includes Shingle, Tudor, Georgian Revival and Mediterranean Revival. Both these places are shopping destinations too, so do not forget to scan the local market for goodies. If you wish to make the most of your holiday, then one destination would not really be enough. 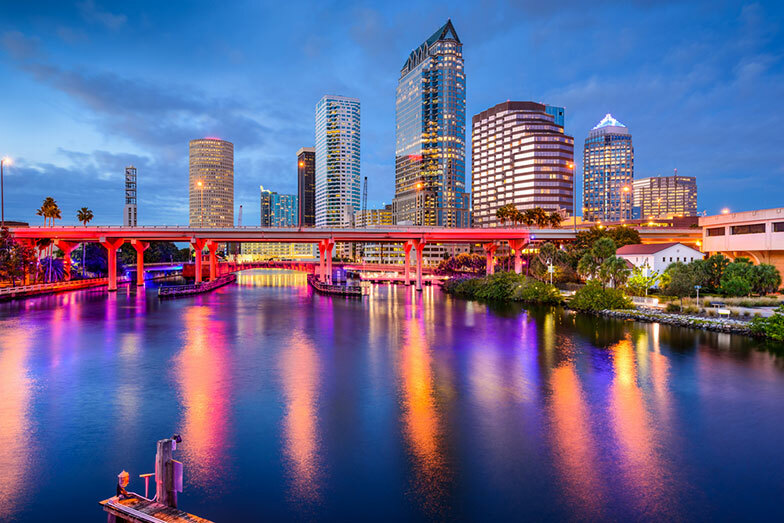 When you charter bus services from RVP Tours then you do have options of taking Day trips out of the city to nearby cities like Orlando, Miami, Tampa, Ft Lauderdale, etc., You will be having a lot of fun with your group as you would not have to handle travel logistics all alone. You are leaving this work in the hands of an expert. You will be able to play games, work, study, watch movies and sing your lungs out during the drive. In the new city, the driver will navigate properly and take you to all the places of interest within the said time. You will not get lost as you will be sticking together always as a group. Call us today to make reservations or find out extra information about trips that you are planning!